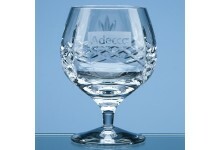 The 250ml Claudia crystalite brandy glass is a traditional style with a facet ball in the stem. .. 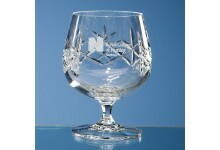 The Blenheim lead crystal panel brandy glass has diamond cut detail and is a traditional shape. T.. 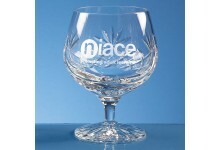 The Flamenco crystalite brandy glass is traditional in style and shape. It has a panel that can b.. 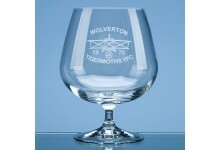 Traditional in style and shape the plain brandy balloon has plenty of room for engraving.It can b.. 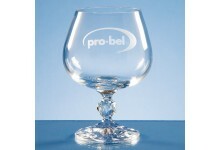 The Mayfair lead crystal brandy glass perfectly combines a modern stylish tumbler with a traditio..